Money center banks stocks are part of financial stock sector. Money center banks are banks that raise most of their funds from the domestic and international money marks. They may rely less on depositors for funds. Typically, money center banks borrow from and lends to corporations, governments, and other banks. Some may offer funds to consumers. 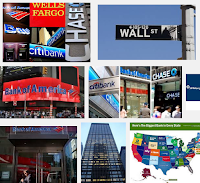 A money-center is a bank located in a financial center such as New York or San Francisco. This bank deals in national and international financial markets. 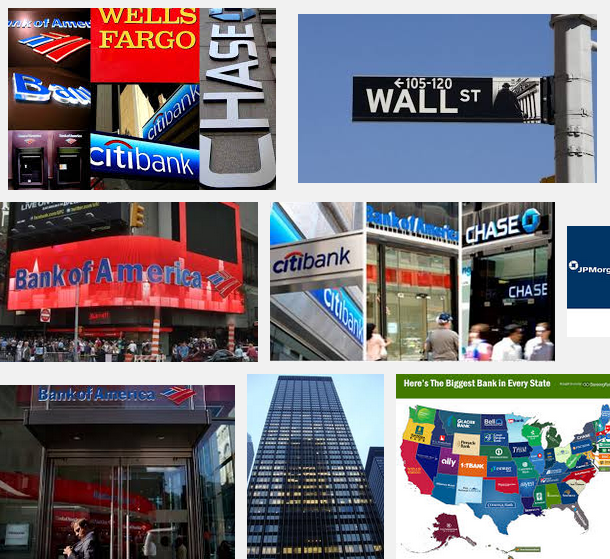 Money center banks include JPMorgan Chase, Citigroup and Wells Fargo.